All dance enthusiasts beware. In collaboration with beach club Fuel, Q4T organizes the closing party on September 27th. This will be the very last (outdoor) event at beach club Fuel of the Summer season 2014! After the massive success of Q4T the Spring edition early may, we are already working hard on the preparations of the closing event at Fuel. beach club Fuel is an excellent location. Because at Fuel, you can organize an awesome event, both indoor and outdoor. When the weather permits, you can chill in the sun during the day and enjoy the music, but if the weather gods are not in our favor, the event will be organized indoor. Fuel is the perfect location for this as well. As you have come to expect from Q4T, we have put together an excellent line up. With various big names, we expect to realize a fantastic event. Q4T Fuel closing party is HET event om je zomer mee af te sluiten en om de herfst te beginnen! Mis hem niet! Tickets zijn te koop via ticketscript. Voorverkoop € 18,00 en € 20,00 aan de deur. 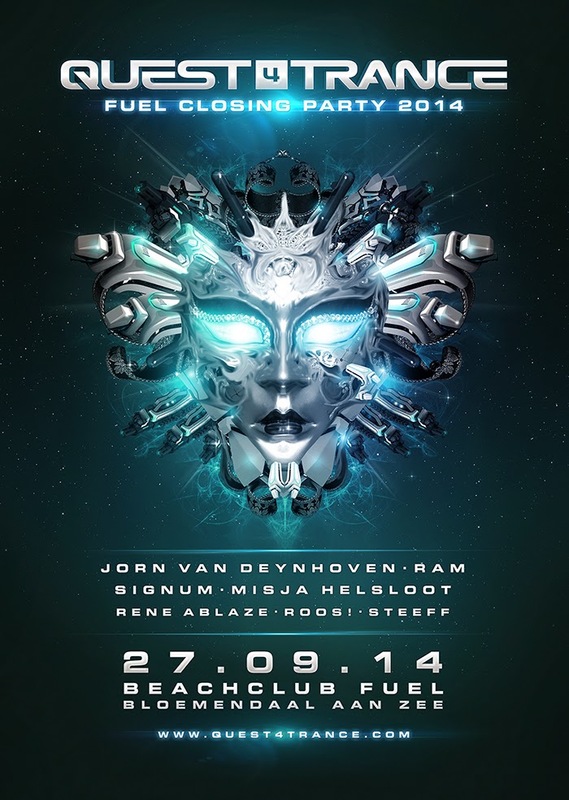 Q4T Fuel closing party 2014 is the ultimate event to conclude the summer and begin the fall. Don’t miss it! Tickets are available via ticketscript Presale € 18.00 and € 20.00 at the door.